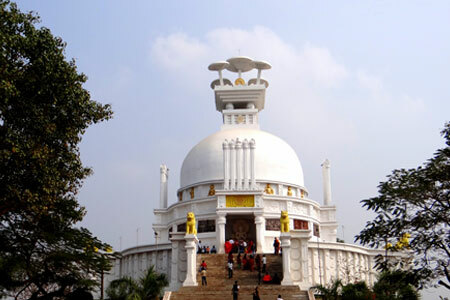 The glory of Odisha is well known over the globe from ancient days, culture, art and crafts, tradition, festivals mesmerized people of various countries, so people from different Asian, European, American and Australian countries visited Odisha with the sole purpose to experience the greatest things of Odisha. 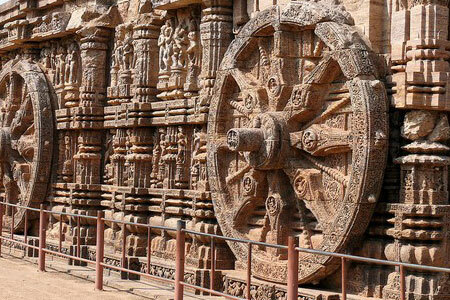 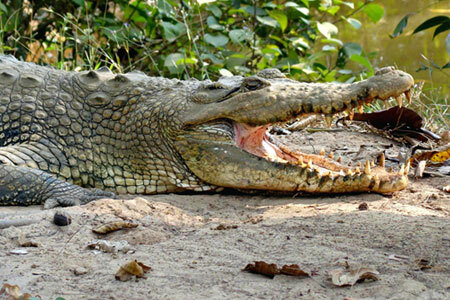 Various people come with different purposes some tourist come to see the wildlife, some come to enjoy festivals and some other come to explore beautiful places Odisha, so Odisha Tourism Department categorized and created special Odisha Tour Packages. 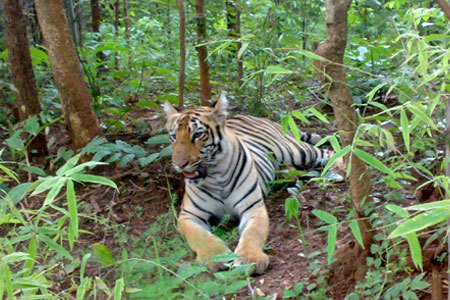 Some of the special tour packages are Tribal Tour Packages, Wildlife Tour Packages, Golden Triangle Tour Packages, Temple Tour Packages etc. 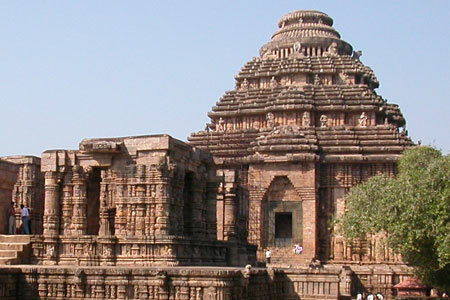 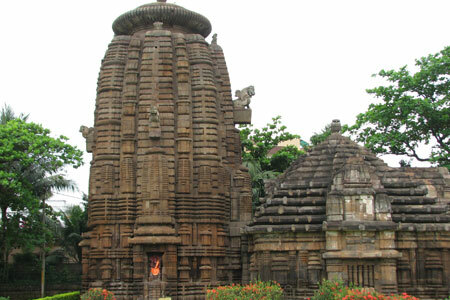 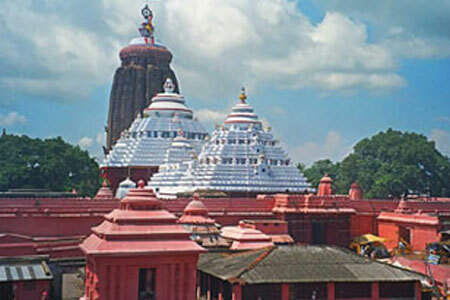 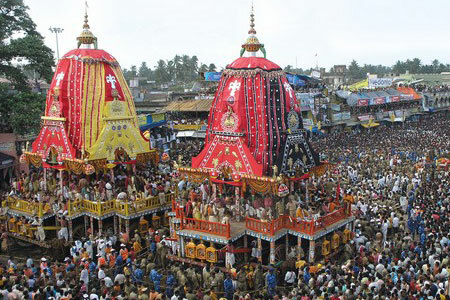 Patratravels.com provide excellent quality service to tourist, high class luxurious accommodation facilities along with quality Odia food and other types of food and smooth transportation creates a standard for Odisha Tour Packages that all local and international tourist like the most. 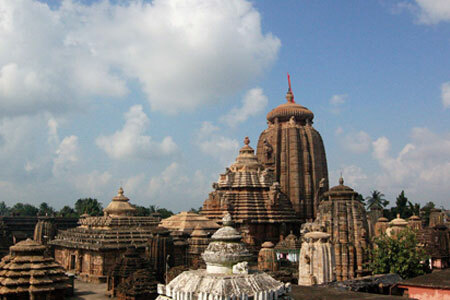 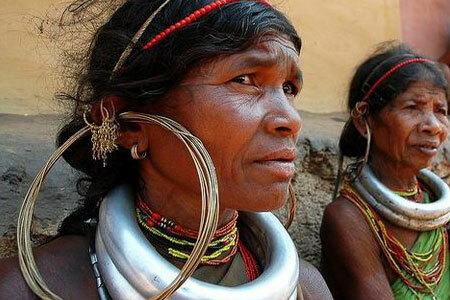 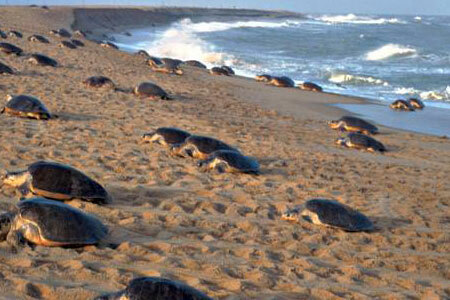 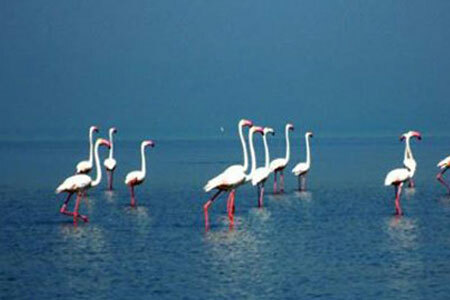 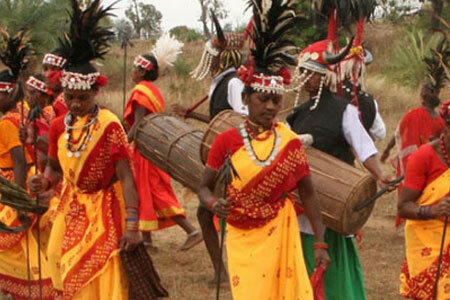 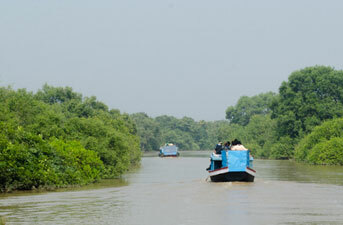 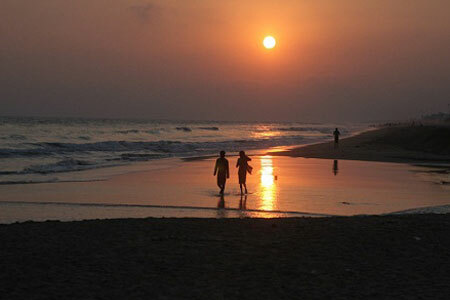 Due to this reason day by day more number of foreign tourist prefer to come Odisha and spend some quality time.